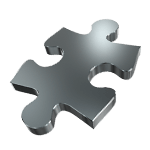 Love all our jigsaw puzzles but don’t know which puzzle to choose for someone Special? Our Gift Vouchers are the perfect Gift for those unsure shoppers. 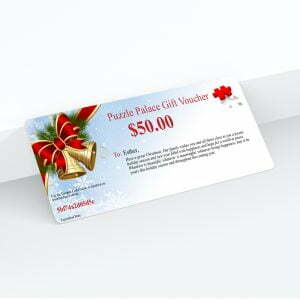 You choose the Gift Voucher amount in dollars that you would like to gift to someone special. 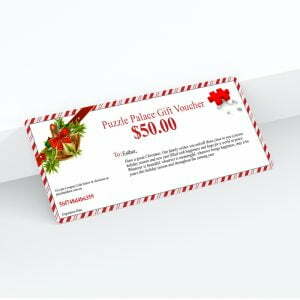 Whether you need something for a secret Santa or you would like to give someone that special gift, choose the gift of Jigsaw Puzzles which everyone loves. 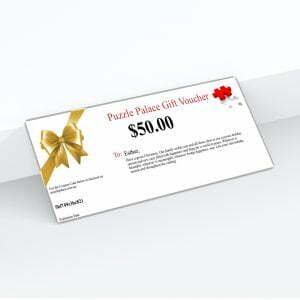 They will receive a Beautiful Gift voucher by email with a code. 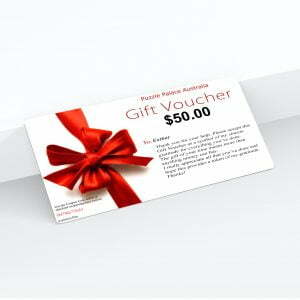 The Gift Voucher can also be printed. No need to worry about carrying around a card and losing it. Shop for the Perfect Christmas Gift or a Special Occasion Gift and know you will be getting them something they will absolutely love. 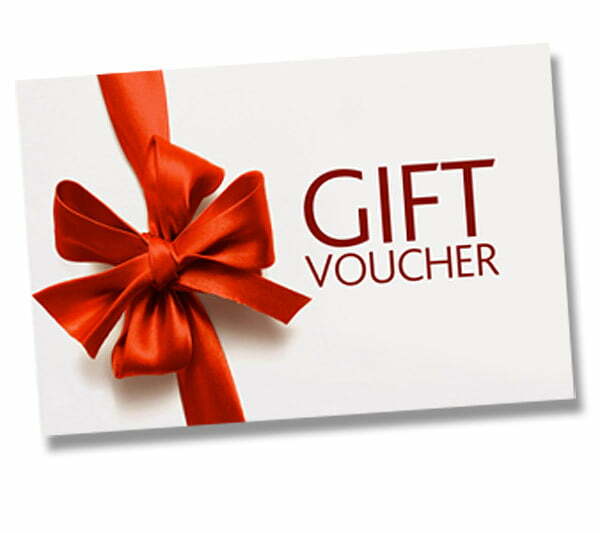 *Gift Vouchers cannot be redeemed for cash or a credit card refund. 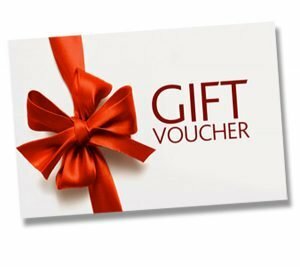 You may use the Gift Voucher for any item listed on our site. All purchases must be made within three years of the purchase date of the gift certificate. We are not responsible for misplaced online gift certificates.